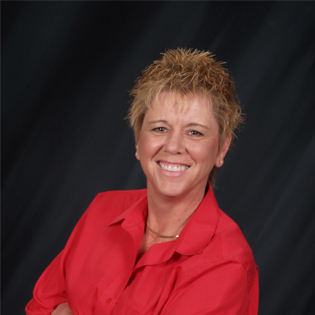 Judy McKee is a nationally known motivational speaker, seminar leader, sales trainer and author. She has inspired hundreds of international, national, regional and local companies to achieve double-digit growth in call center performance with her break-through LAMA and Positive Coach Approach trainings. Judy began her career in the 70s as a sales representative. Through trial and error, she learned what works and what doesn’t. 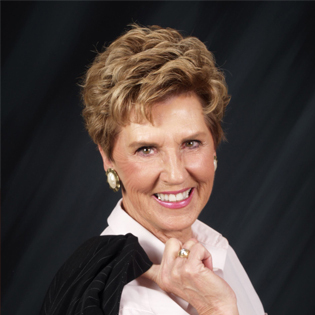 With her roots in real estate sales, management and training, Judy branched out into motivational speaking and training for salespeople in many different business fields. She has been continually involved in speaking and training for several decades. Her expertise in the art of telephone sales and customer service has put her in demand by corporations and small businesses nationwide and internationally. Communicating a totally positive approach to selling and solving customer service challenges, Judy strongly believes that effective communication is the most important ingredient to sales and customer service success for any individual. She trains people to develop and perfect communication skills, and delivers this information in an entertaining, optimistic way, which has won her a place in the National Speakers Association and the Who’s Who of National Speaking. Maximizing Customer Contact – How To Turn Customer Service Representatives Into Sales Achievers. Judy works with her partner Sally Cordova in their business, McKee Consulting, LLC, located in Southern California. Sally Cordova is a seminar leader, coach, trainer and author. Her personal philosophy, education and commitment all shine throughout her sales, customer service and coach training programs. Sally is a seasoned veteran in Sales, Customer Service and Management. She received her degree in Business Administration and Accounting at California State University, Northridge. Sally comes to McKee Consulting, LLC after many years in the retail food industry. She has been continually involved in sales, customer service and coaching for the past 35 years. Her expertise in coaching others comes from her management background. She has been a partner, consultant and trainer with McKee Consulting since 2003. Sally communicates a totally positive approach to coaching and solving coaching issues. She strongly believes that effective communication is the most important ingredient to the success of every call center. Sally trains people to develop and perfect communication skills… and delivers this information in a lively and engaging way. Carrying on the strong tradition that McKee Consulting started 35 years ago, Sally enhances the performance, results and communication skills at ALL levels of the contact center. From front line employees and team leaders, to management and C-Level executives, Sally inspires and motivates everyone to achieve their highest potential.